We’ve been family owned and operated in the Quad Cities since 1892 and we’ve helped with just about every kind of job you can imagine. Whether your project is new construction or remodeling an existing property, we can help you get the job done right and on time. Superior Customer Service: Our reputation is built on dedication, knowledge and exceptional service. Sales & Service: We’ll help you pick the right products and create a materials list to keep you on budget. 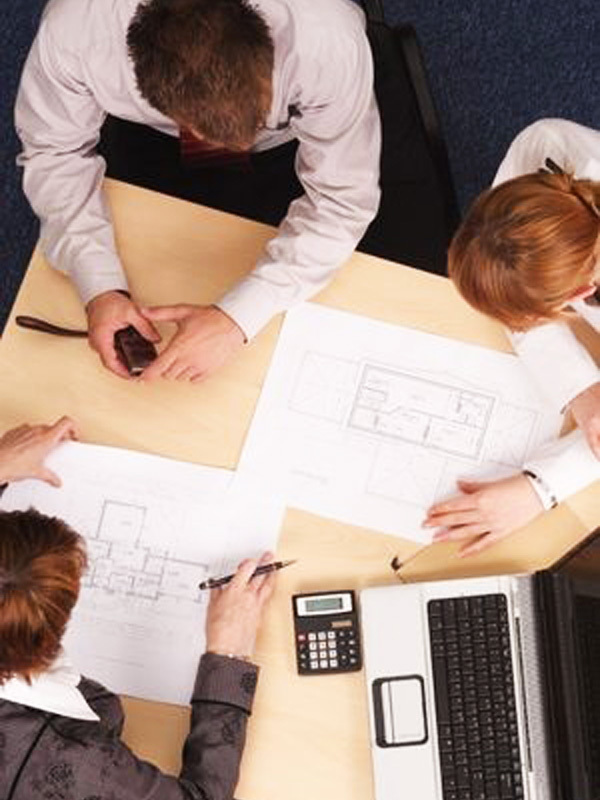 Blueprint Take-offs & Estimating: In addition to a material list, we can provide you with a layout of your engineered floor and roof systems. 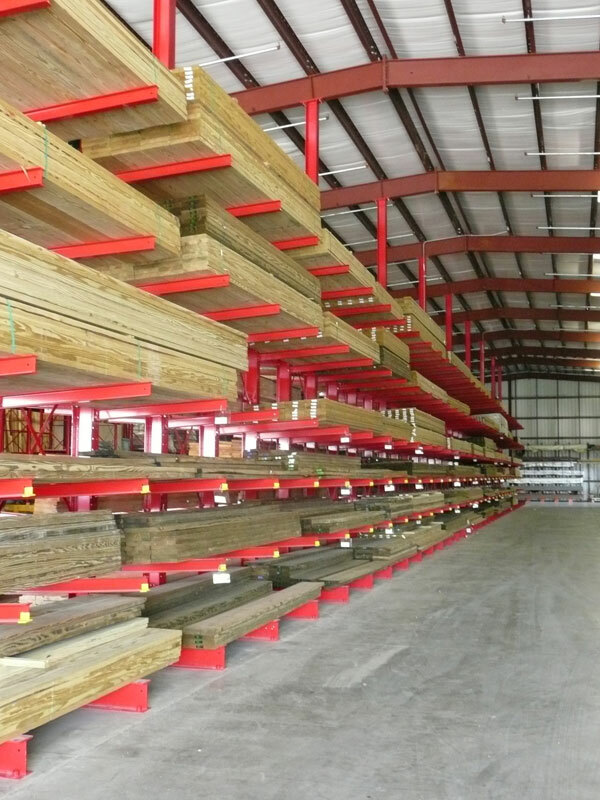 Drive Thru Lumber Yard: Our covered 34,000 sq. ft. warehouse offers clean, dry convenience. 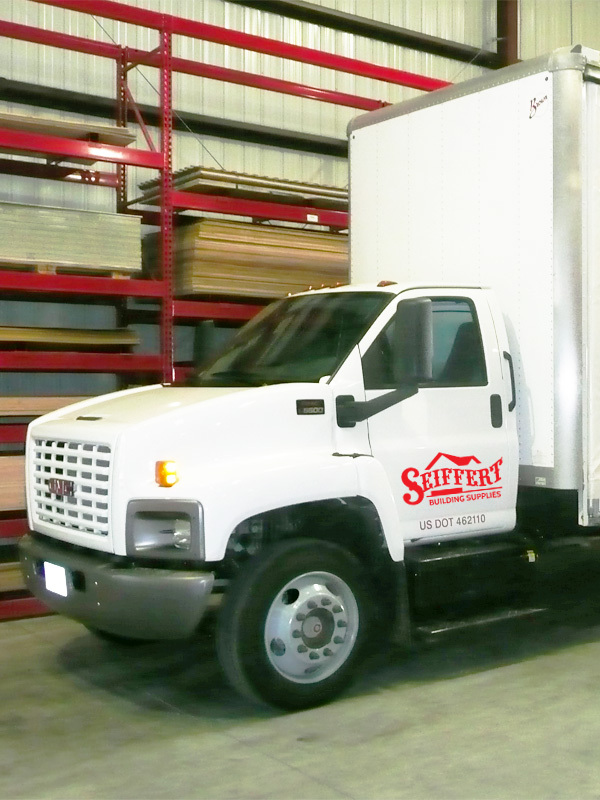 Delivery Service: Yes, we deliver and we have a truck mounted forklift for whenever the job requires it. Millwork & Special Orders: If we don’t have it, we can usually make it. Special orders are a strength.